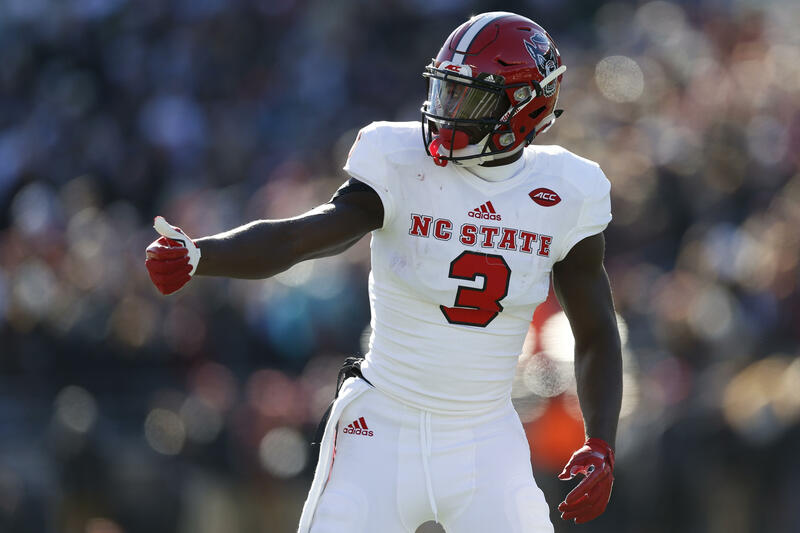 As the 2019 NFL Draft live from Nashville, Tennessee approaches, we’ll be continuing to take a deeper look each week into the potential first-round picks the Pittsburgh Steelers could draft. 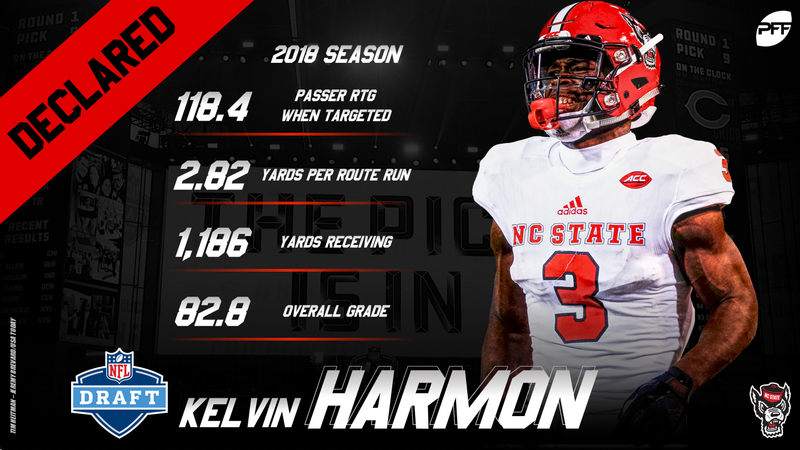 Next up, Kelvin Harmon (WR) NC State. 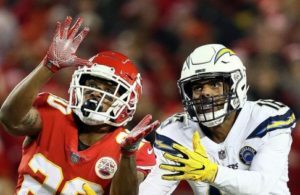 With a probable returning receiving cast of JuJu Smith-Schuster, James Washington, Eli Rogers, and Ryan Switzer, Harmon could find himself in a wide open battle for a starting job as a rookie in Pittsburgh. 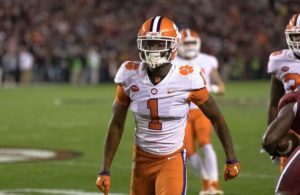 With his size at 6’3″, he could bode well for Big Ben as a reliable target in the red zone and as a consistent deep threat. Stay tuned for more Promising Prospects and let us know what you think of Kelvin Harmon. Comment below!